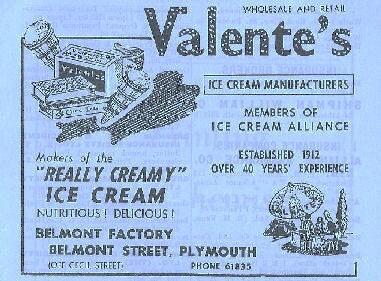 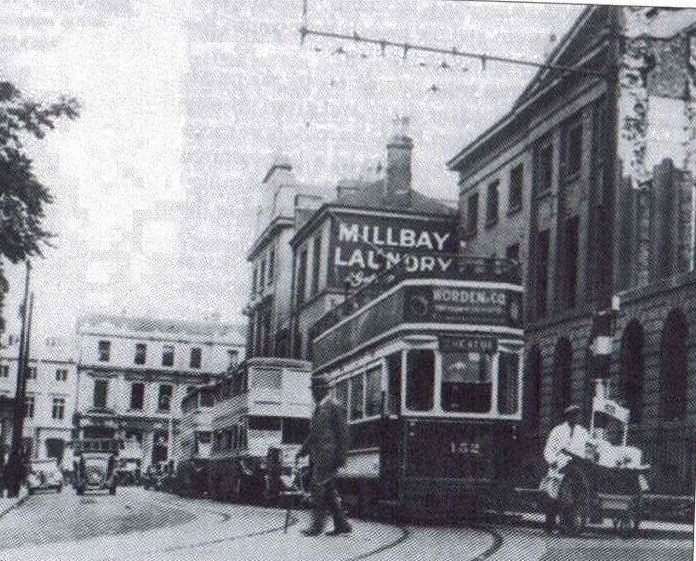 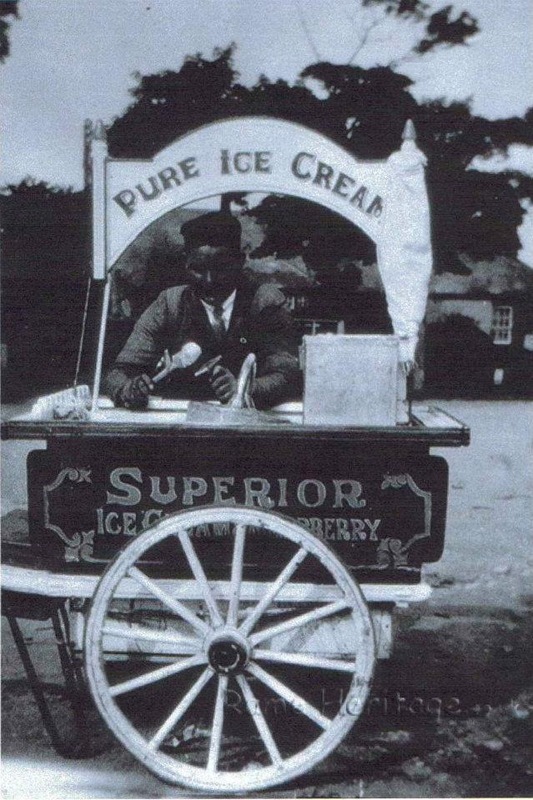 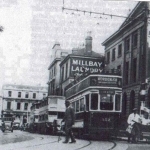 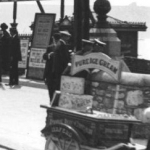 1912 Antonio Valente established his Ice Cream & Confectionery business in Plymouth. 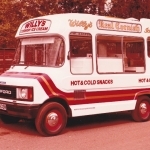 His grandson Joseph Valente continued the family business until 1959, when it was taken over by Williams Ice Cream Ltd. 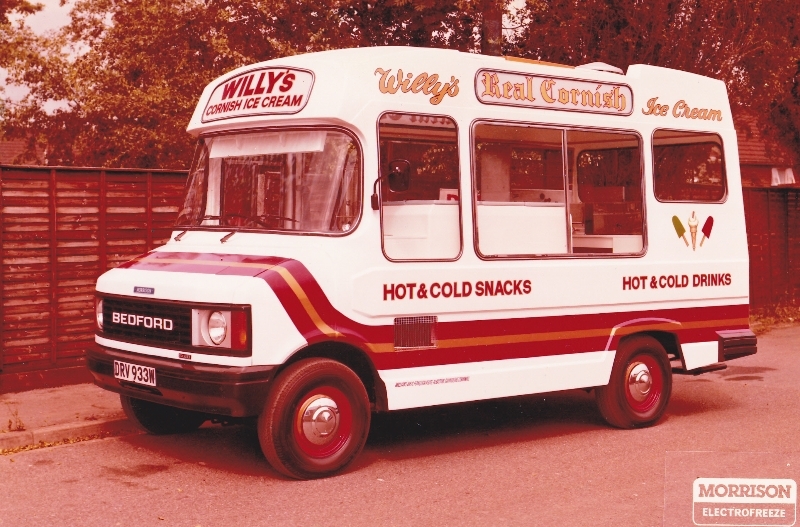 The Williams family continued making this very special ‘real creamy’ Ice cream under the ‘Williams’ brand, winning many of the highest awards including the ICA Silver Challenge Cup. 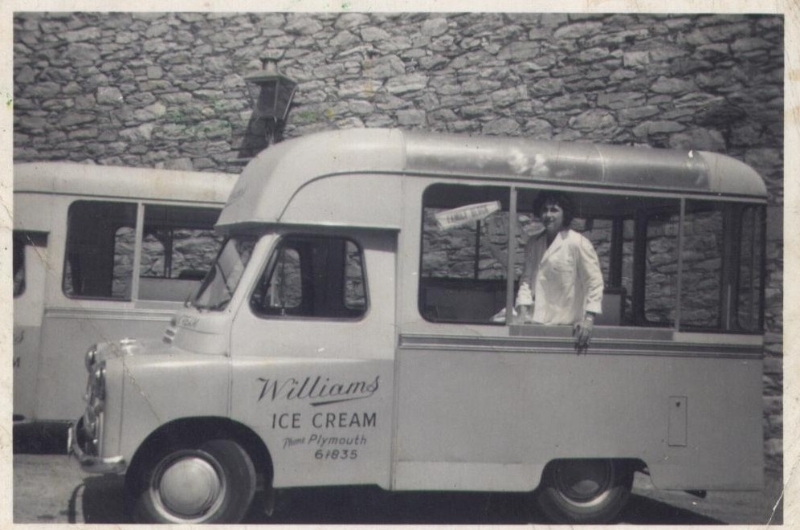 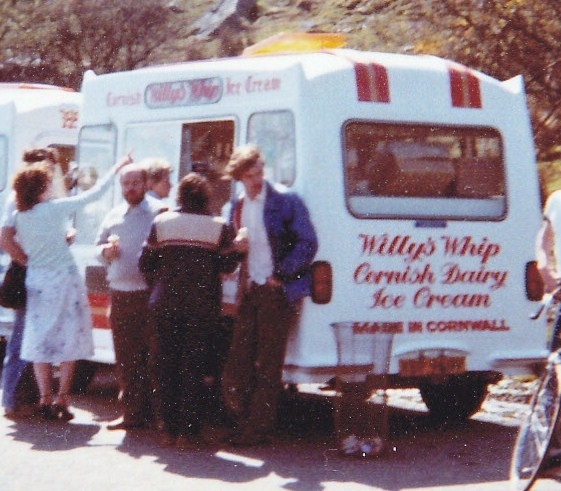 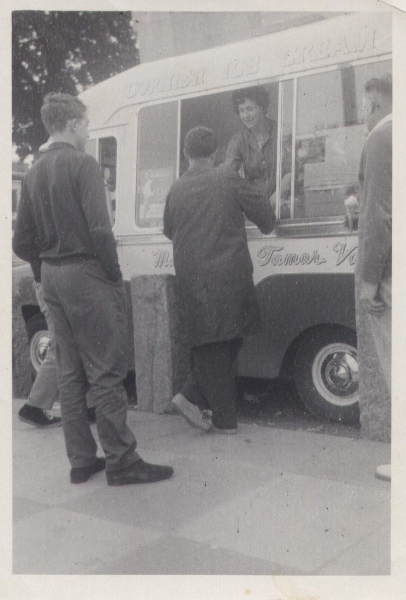 1960’s – 70’s Williams Ice Cream served the people of Plymouth using their growing fleet of ice cream vans. 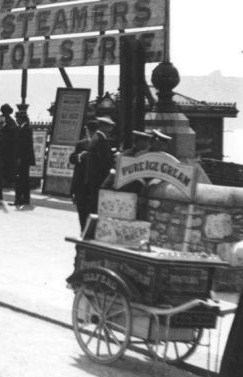 Taking their delicious Ice cream to the new housing estates built following the devastation during the Blitz of Plymouth in WWII. 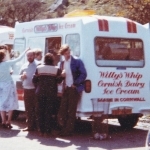 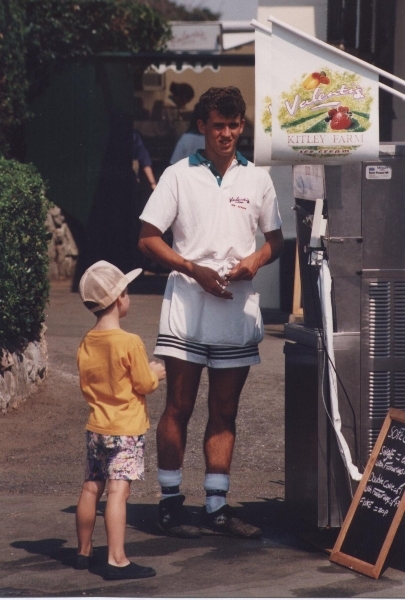 1992 next generation, Lee Williams re-launched Valenti’s Ice Cream an Artisan-Gelato brand at Kitley Farm, Yealmpton, Devon. 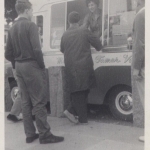 Valenti’s also won many ICA awards including ‘Special Diplomas of Merit’ for Vanilla and Chocolate. 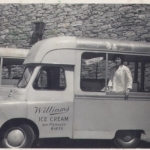 2013 Valenti’s Gelato-Artisan Academy Calstock.